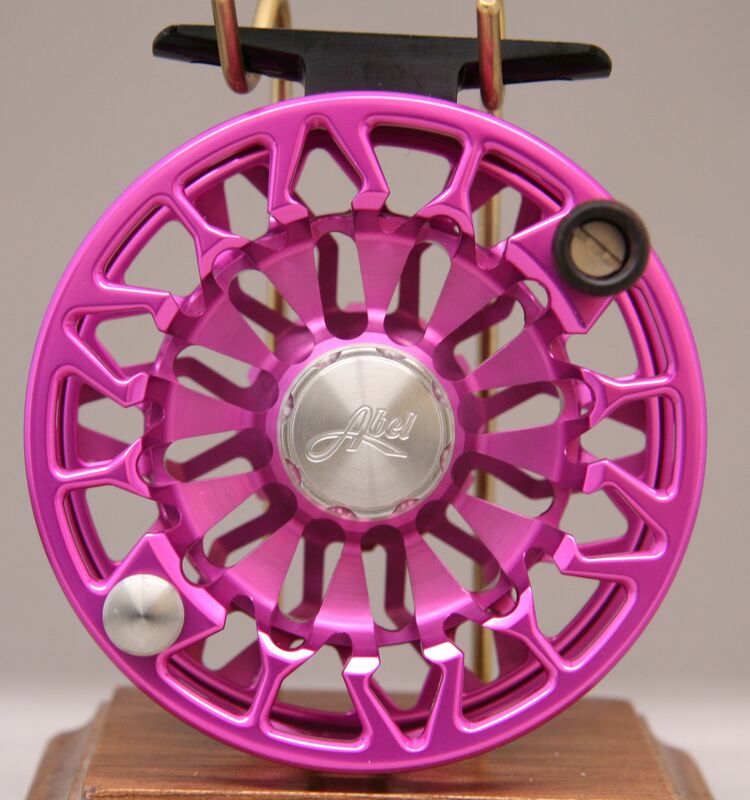 Model SDF (Sealed Drag Freshwater). Large Arbor. Diameter 3.6 inches. Weighing 5.42 oz. Line weight 5/6. LHW/RHW reversible. 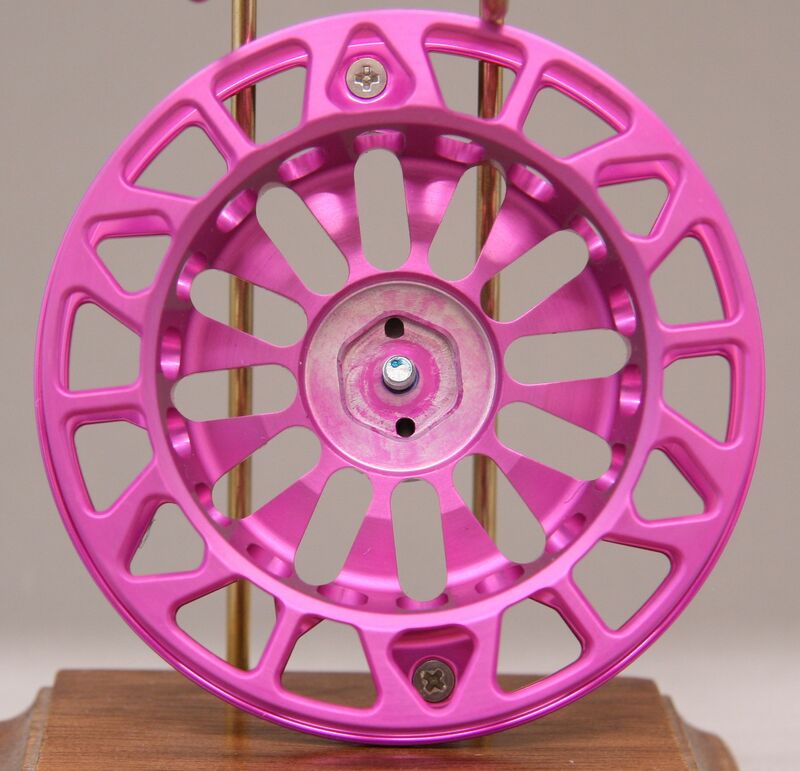 Anodized pink aluminum (color is a $100. option). Stainless Steel carbon fluoropolymer drag system. Drag pressure ranges from 0 to 10 lb. Made in Montrose, CO. 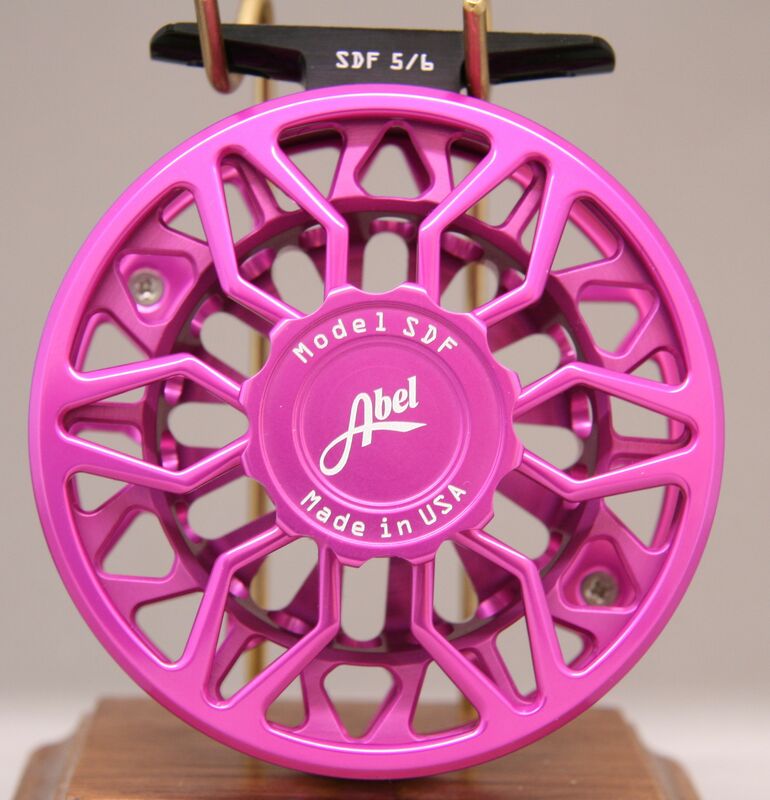 This reel has never been lined or mounted upon a rod. 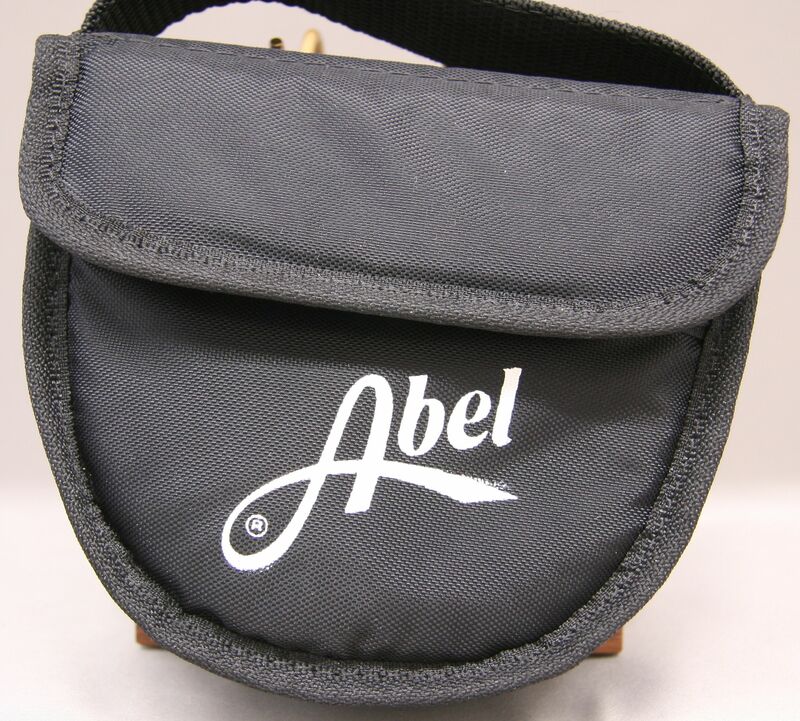 List price $885.00. 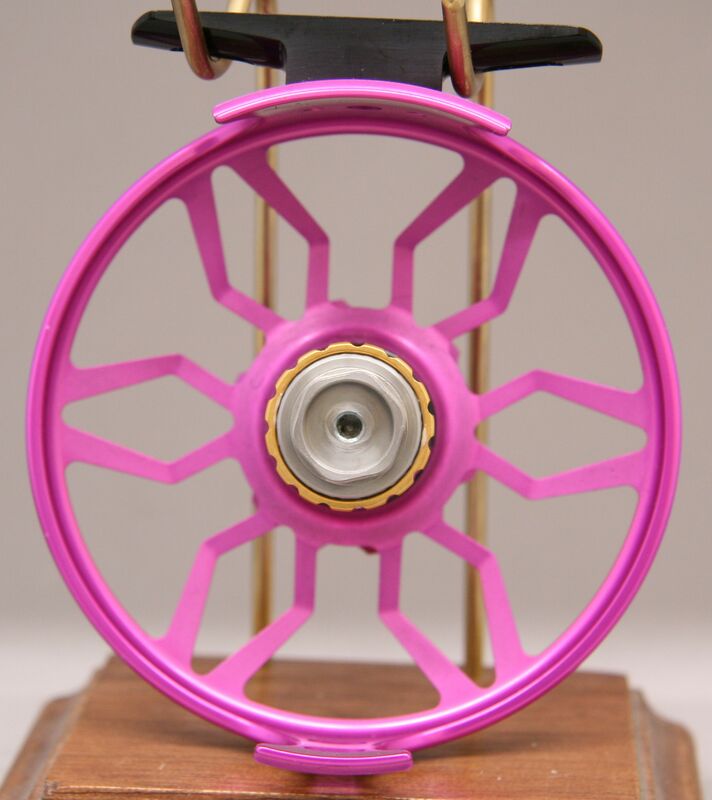 This reel won the 2017 IFTD award for "Best new reel freshwater"